Upon graduation, many Cincinnati State students continue to support the school’s philosophy of co-operative career education and the traditions established in the College’s 40+ year history. The Alumni Association was formed in early 1972, following the school’s fourth graduating class. In its early years, Cincinnati State (then called Cincinnati Technical College - CTC) was one of the few technical colleges which could boast of an organized alumni association. 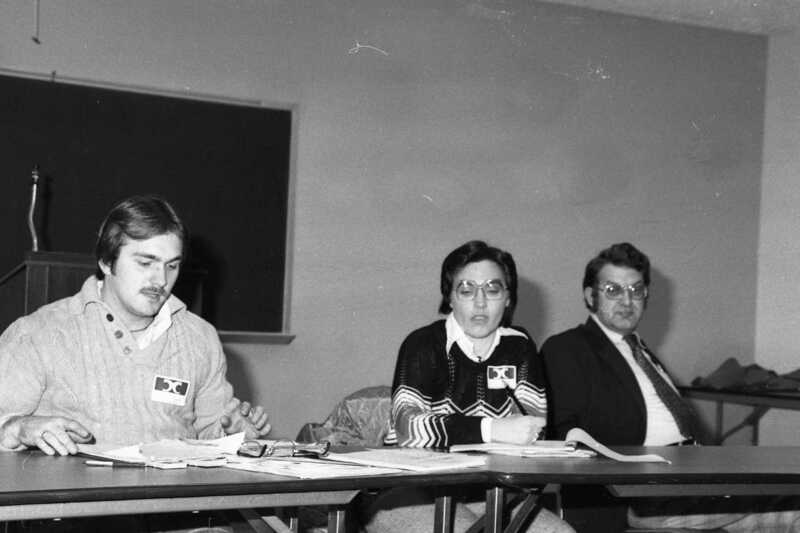 The picture shows President Fred Schlimm (far right) meeting with Alumni Association in early 1981 at a Wine and Cheese Party. 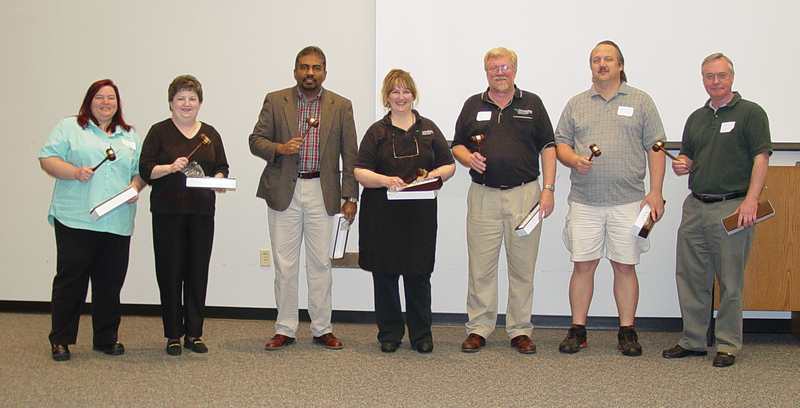 The Alumni Board of Directors consists of up to 22 members, 20 elected by the members of the Association at the annual meeting, and 2 ex-officio members, the Alumni Coordinator (who represents College Administration) and the immediate past president. The Alumni Board meets once a month. Past Alumni Association Presidents are pictured. 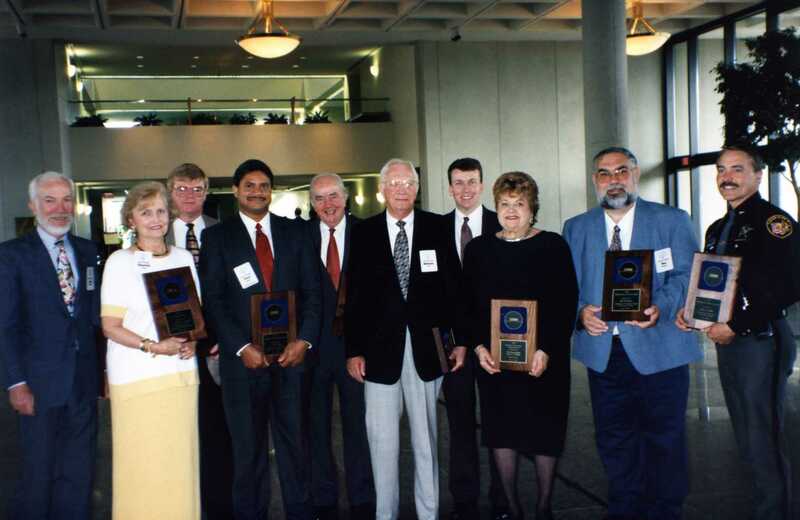 Since 1996, the Distinguished Alumni Award has been given to Cincinnati State graduates who have made a significant contribution to the college, either through professional achievement or community involvement. Winners of the award are recognized at Commencement. Various award recipients are pictured. The Alumni Association hosts many fundraising events that contribute towards the Alumni Scholarship Fund. The Alumni Scholarship has been awarded to Cincinnati State students since 1987. Currently three awards are given each calendar year at the Scholarship Dinner. 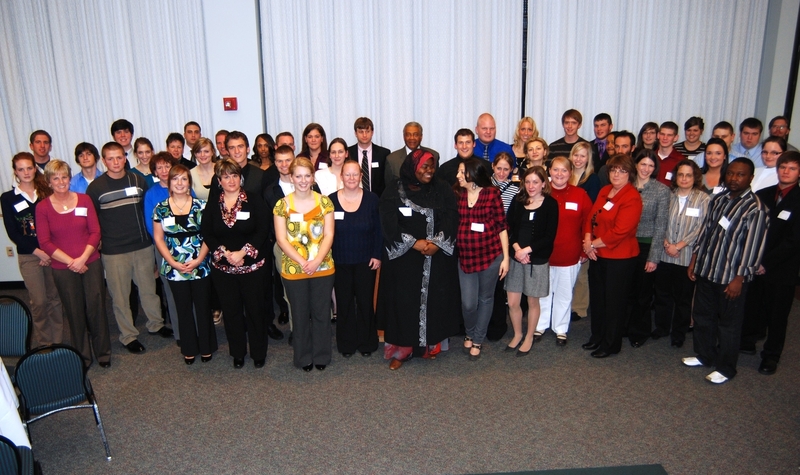 Pictured is the scholarship award group of November 2009. 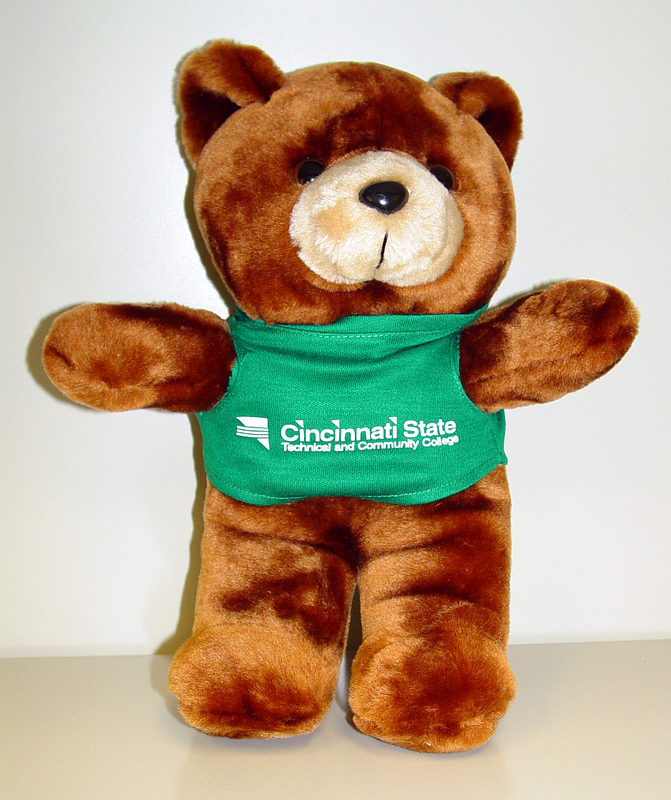 The recognizable Cincinnati State teddy bear is a type of merchandise sold for fundraising purposes. Alumni Association tables can be seen at various events like graduation and Surge basketball games. Alumni Day at the Reds is a popular way that the association raises money for the Annual Scholarship Fund. 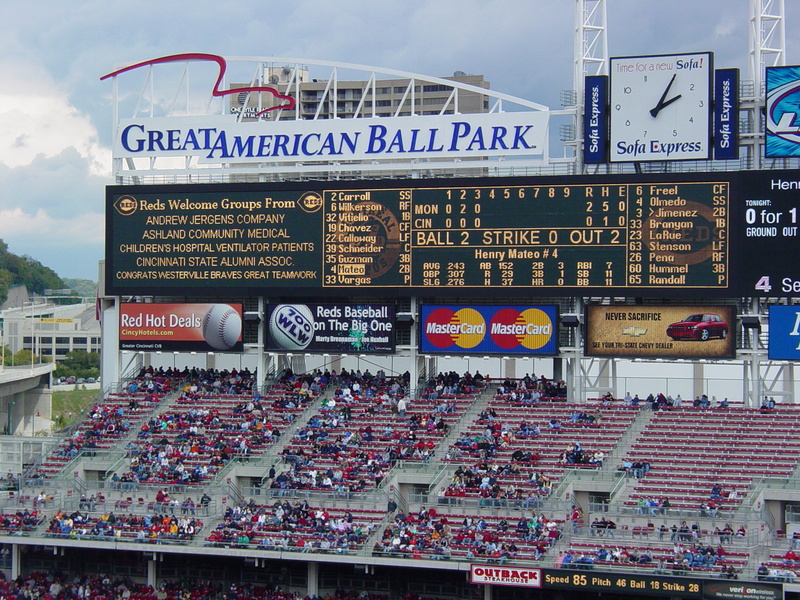 The scoreboard at the Great American Ballpark welcomes the Cincinnati State Alumni Association group. Alumni Service Day provides an opportunity for members of the Alumni Association to give back to the community. 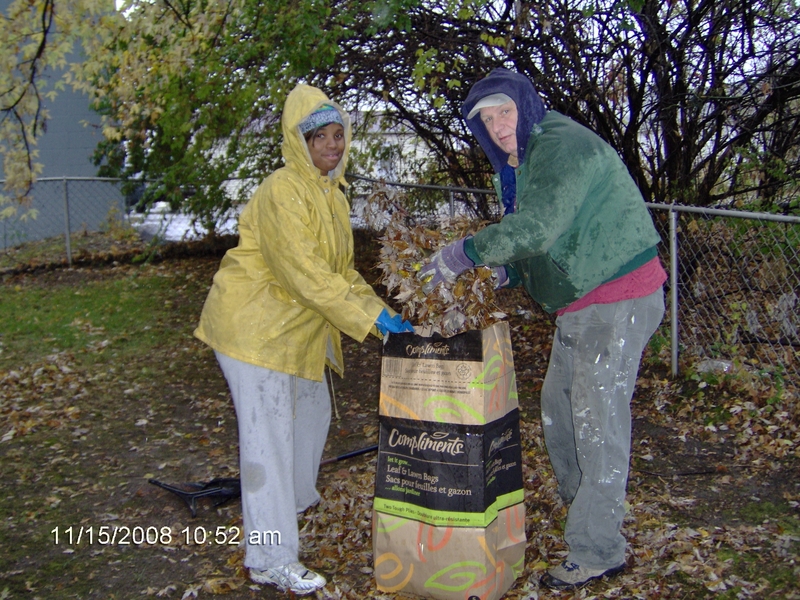 In recent years, the Alumni have teamed up with People Working Cooperatively (PWC) to help families in the community prepare their homes and yards for the winter months. 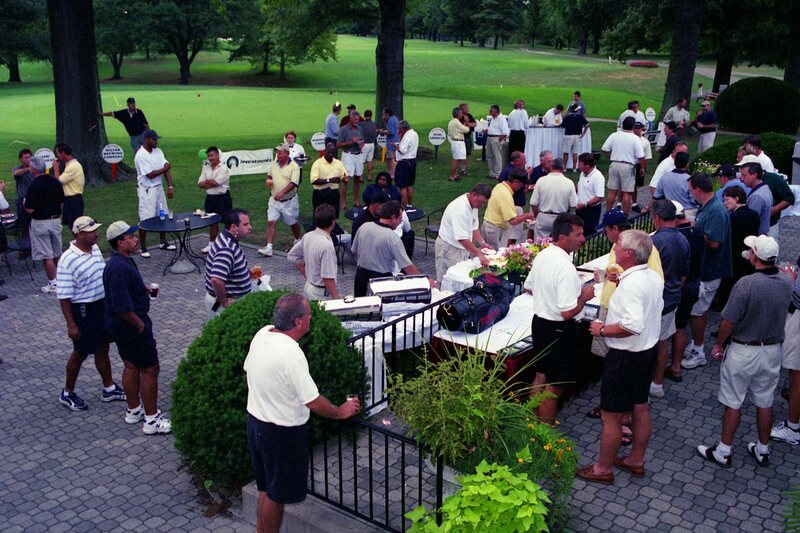 Alumni Association members support the annual Golf Outing fundraiser either by playing the course, by being sponsors or donors, or by volunteering. Before Cincinnati State Technical and Community College occupied the building at 3520 Central Parkway, the facility was home to Central High School (1953-1966) and then to Courter Tech High School (1966-1969, with phasing out until 1974). Cincinnati State Alumni Association wishes to recognize and celebrate the combined heritage these institutions share with the College. Therefore, affiliate membership with Cincinnati State Alumni Association is offered to alumni of Central and Courter Tech High Schools. 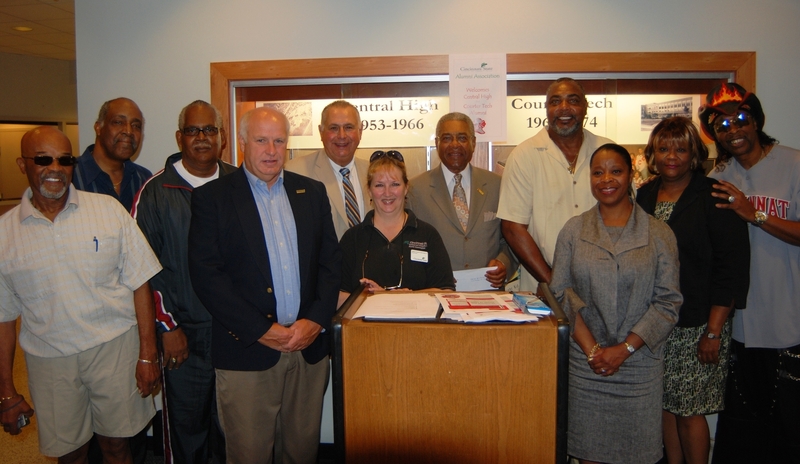 Members of the Central High & Courter Tech Alumni Group are pictured.